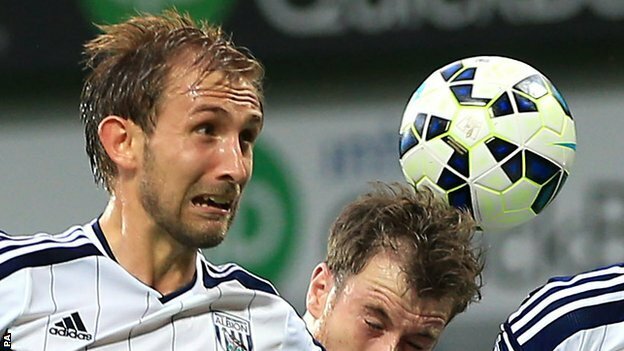 West Bromwich Albion defender Craig Dawson has signed a new three-year-deal with his current side. The Baggies signed the 24-year-old in 2010, and rejected several bids from fellow English Premier League side Burnley for the centre-back during the summer, and has started seven of West Brom’s eight games so far this season. “Craig was very unsettled when I first arrived in the summer but we as a club were never interested in selling him,” said West Brom manager Alan Irvine. Click to follow the football - get the latest from the football planet through your email.